We just wanted to thank you for everything. You really delivered ... the trip was excellent. Well run, fun and a really nice group of people. The food was delicious ....Rona and Aaron did a great job ....and Lee was phenomenal. We have never had such an amazing guide who kept us occupied and was so well informed. Really excellent, entertaining , funny and such a mensch too. Pritesh, the bus driver and his assistant were also excellent... always willing to please and they worked so hard. Thank you for organizing all our internal trips and connections so that we could meet the group and leave early . Even though we have been to India many times, our trip with you was indeed memorable and enjoyable. It was well planed and organized and Rona and Aaron did a good job. Lee was truly exceptional with his warm humorous personality that every body enjoyed. The things we enjoyed best was seeing authentic India meaning our trip to the Bishpa village and the village we went to in Kerala as we got a chance to interact with the people which made it so much more meaningful. Lee also took us to a Government school which was not on the schedule but was one of the high lights for me as we got to meet the children and speak to them I was even able to sing with them the ABC song which was delightful. I would definitely recommend your trip to my friends. 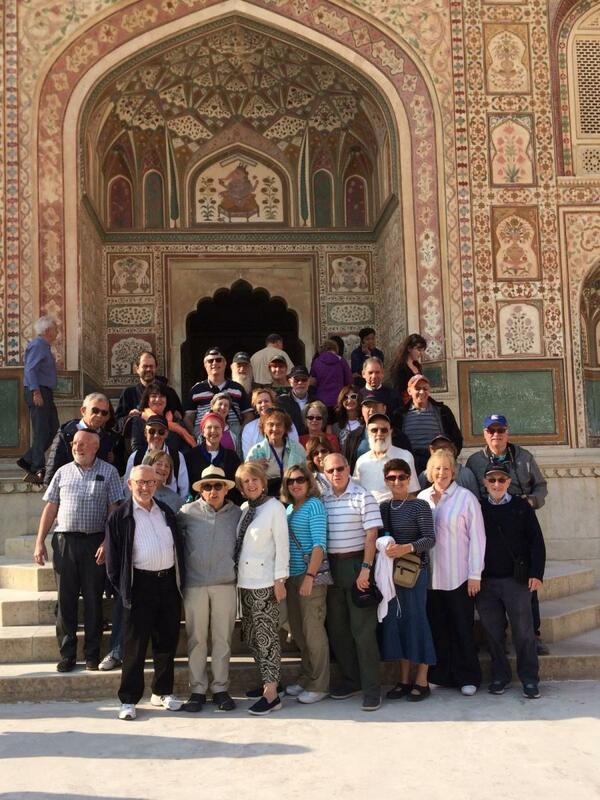 Moshe - we had a wonderful time this January on the India Kosher travel trip. It was an adventure that we would not have been able to arrange on our own. 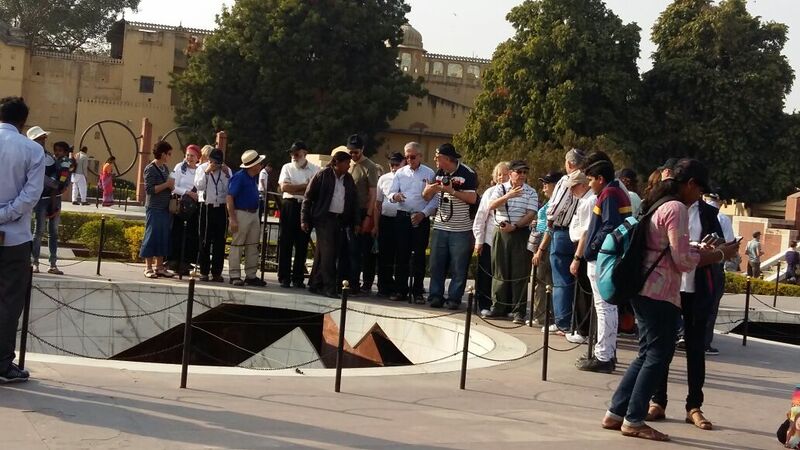 The tour was organized well and gave us a good picture of the Indian culture and sights. We got to see many interesting places and were given many experiences including rickshaw rides, elephant/camel rides, etc. We enjoyed Cochin very much. We really liked staying in the hotel for 4 nights. In addition to the scheduled events, Lee arranged extra stops including visiting a school. This turned out to be a very interesting experience. Lee also gave us a lot of information about the Indian culture which gave us a better understanding of the society. On the visit to the Taj Mahal which was rainy and foggy, Lee arranged another stop from the other side of the Taj Mahal later in the day so that we could get a better view. We had no idea what to expect when we signed up for this tour. It turned out to be a very memorable experience in many ways. 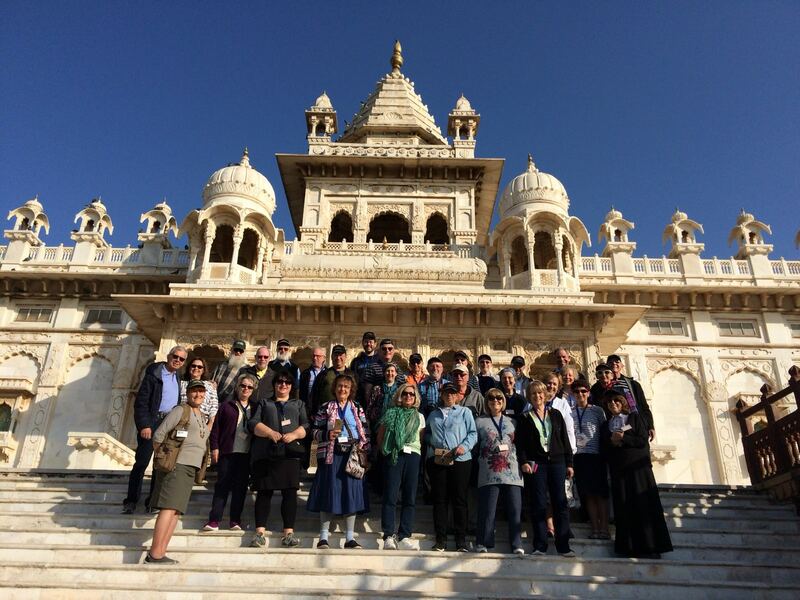 We got to see a lot of India and had a very varied itinerary. The trip was well planned and a perfect solution for the Dati traveler. We always knew that there would be tasty kosher food available for 3 meals/day. We also had great Shabbat experiences. We were extremely pleased with our group. Although participants came from several countries, we quickly formed a sense of unity and enjoyed each other's company. Kol Hakavod to you for giving us this opportunity! In the big picture we had a wonderful time and would recommend the trip to fellow travelers.